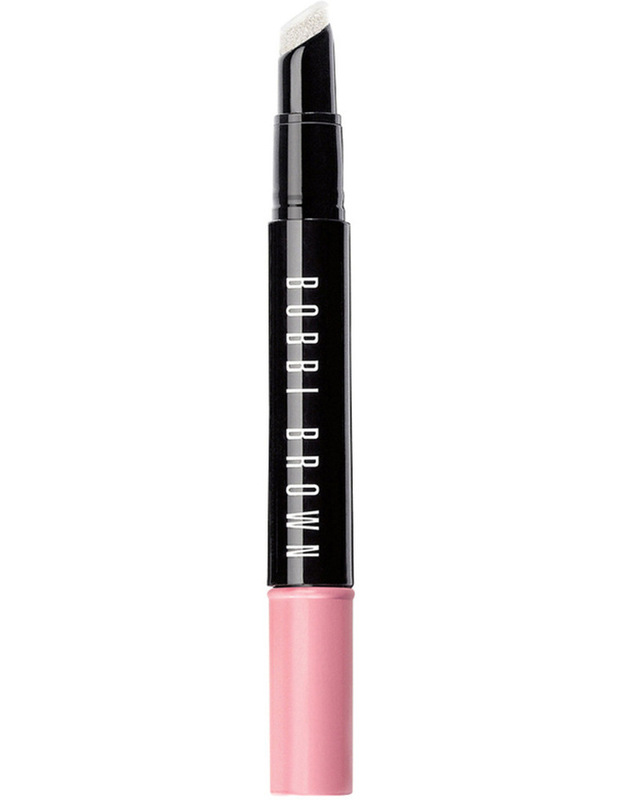 An all-new liquid shadow formula that glides on lids and delivers a cool, glossy finish. Whether you go for a clean, polished look or something sultry and smudgy, this one-swipe gloss is the ultimate no-fuss eye. In 3 shades. Inspired by an undone, modern eye that's fresh and more fun than your go-to shadow. The liquid formula features a combination of waxes and resins that delivers a high-shine, glass-like visual effect and never leaves lids sticky or tacky. Twist base of flow-through wand to produce product, then swipe across lids. Use fingers to blend onto lids.